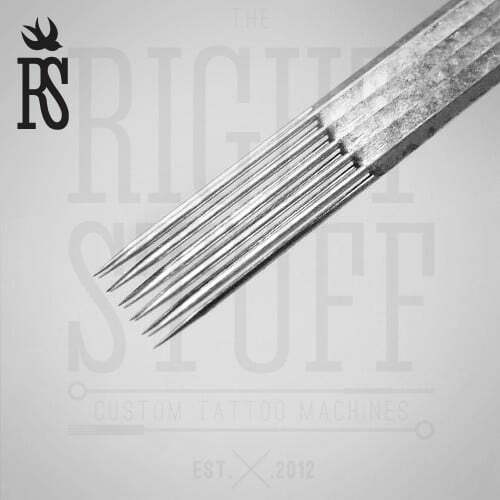 The most common alloys for manufacturing tattoo needles are steel, nickel and platinum. Tattoo needles differ also in thickness, type of sharpening and in the number of thin needles in the bundle. Sometimes sharpening can be round (it is most often used), faceted (used for contours), a “bullet “shape (to reduce trauma and provide comfortable distribution of pigment under the skin), flat. Magnum 15M1 are contemporary needles forming two rows. Made for quick professional paining of a tattoo image and for shading, these tattoo needles are delivered in a sterile blister pack, which is opened in the presence of the client just before the start of the work process. 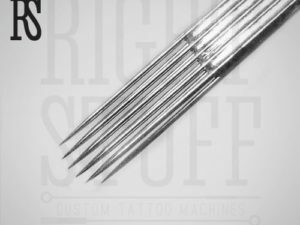 Ordering this stuff online, you can pick several boxes of the needles to have them at hand and always be ready to work with any customer, asking for getting a tattoo of any size, color and shape. 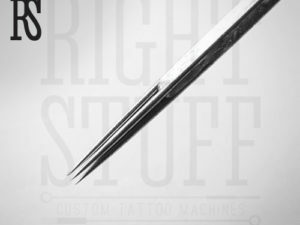 Use needles for tattoos only made by the proven, respected manufacturers, and the images made with this stuff will always strike the imagination of each one who sees them with the perfectness of lines and quality realistic shades.